Mike comes from a racing family so racing is in his blood. He started racing go karts at the age of 7. Following a loss in his family, he took time off racing to focus on other things in life, but after he graduated from Marquette University in 2012, he decided it was time to dive back into the racing life. In the fall of 2014 he attended a 3-day Skip Barber Class, which he successfully completed and earned his competition license. 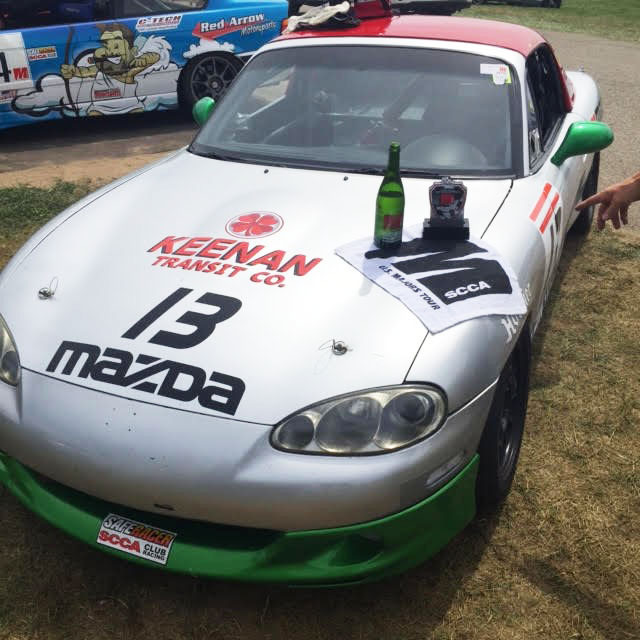 In 2015, he rented a Spec Miata and competed in first race at the Blackhawks Farm Majors event finishing 15th. After his first race, he became hooked on racing again and bought his own car. In 2016 Mike co-founded Baci Racing and competed in his first full Northern Conference Majors Tour schedule. Following a couple top 10 finishes, he finally broke through and got his first podium, finishing 3rd at Gingerman Raceway. 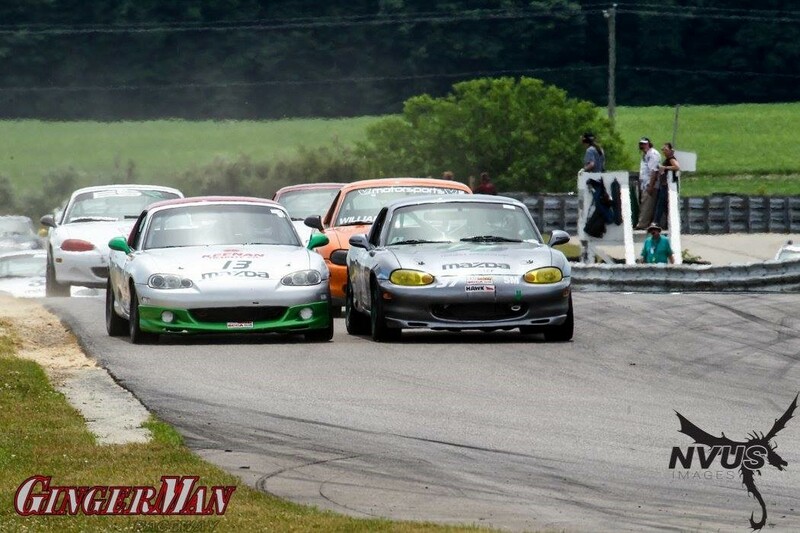 After a successful inaugural season, he competed in the SCCA Runoffs at Mid-Ohio where he finished 6th in a highly talented race. 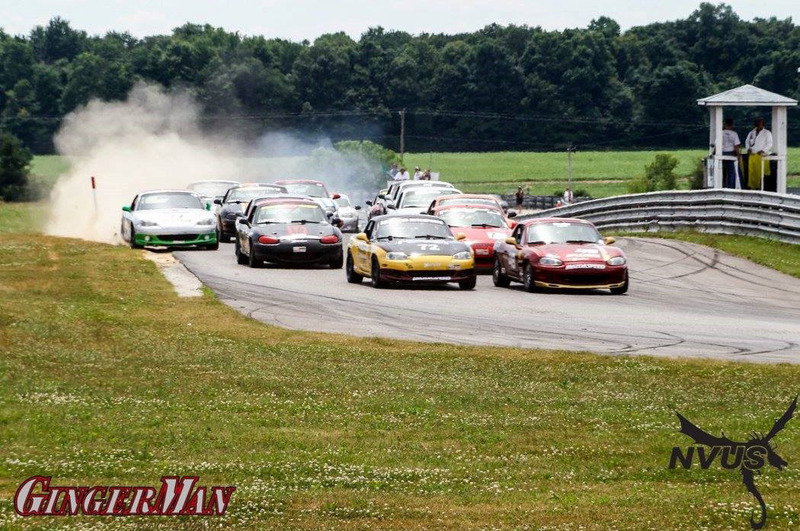 “Sending my car down to Rossini prior to the runoffs was the best decision I ever made. Even though it was a total rebuild, I knew I had an engine that was much improved and it would come down to me and the setup”. 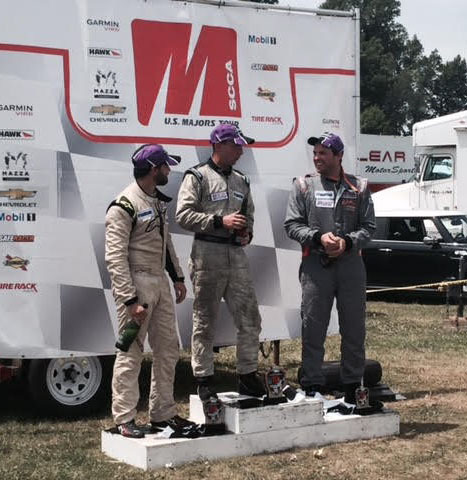 After the runoffs, Mike competed in a divisional race at Blackhawks Farm earning his first win. To say Mike can’t wait for the 2017 season to start would be an understatement.